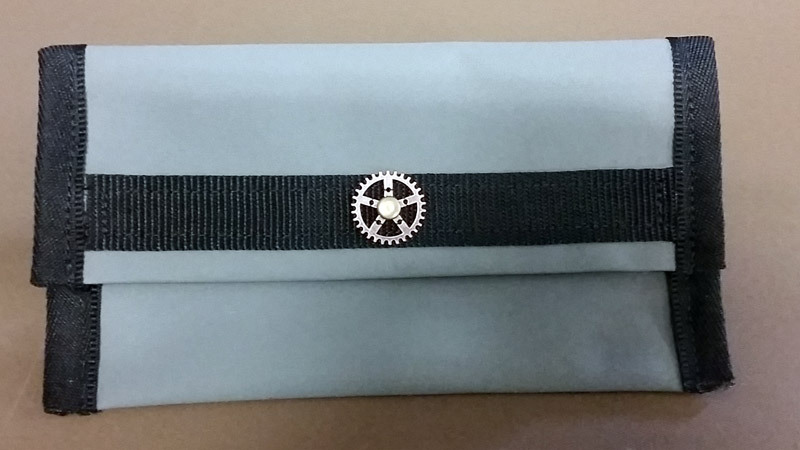 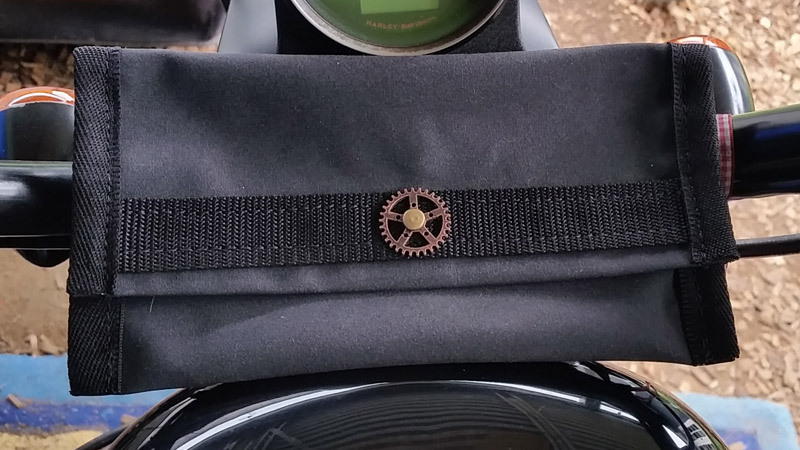 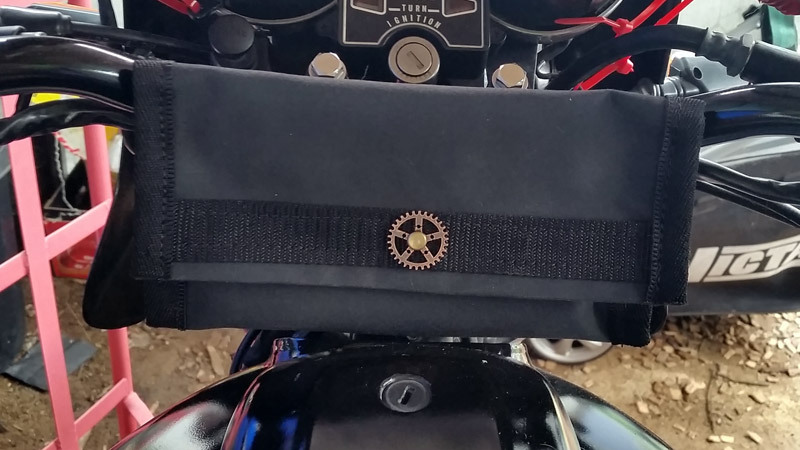 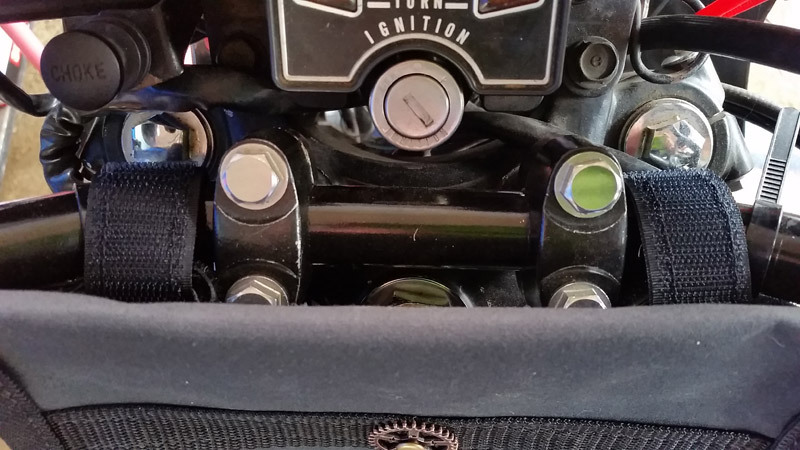 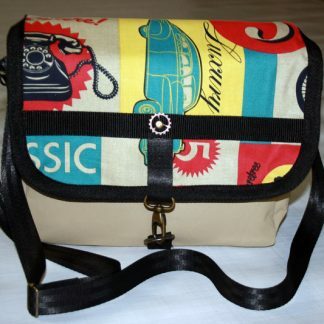 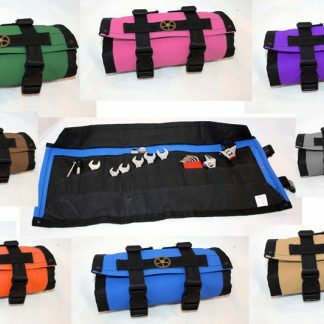 Our motorcycle phone pouch for bikes is made to fit on the handlebars or risers of any motorcycle or bicycle. 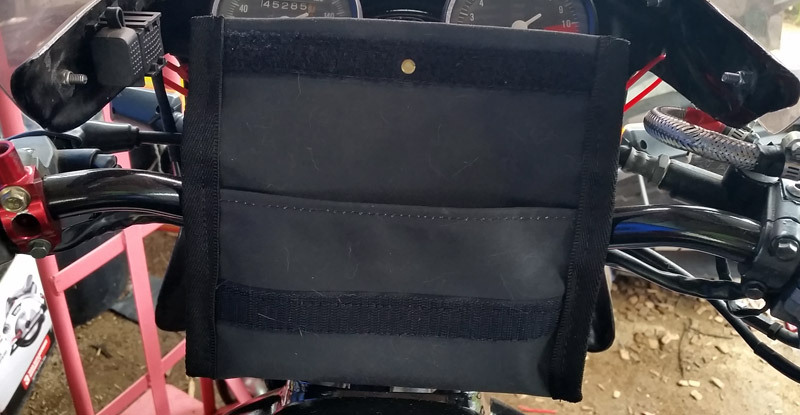 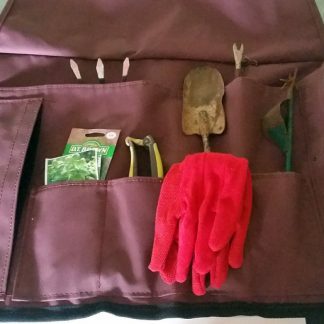 There is a divider inside in case you want to carry something else in the pouch as well. 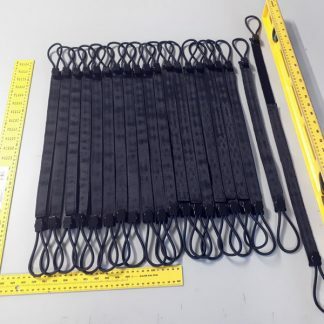 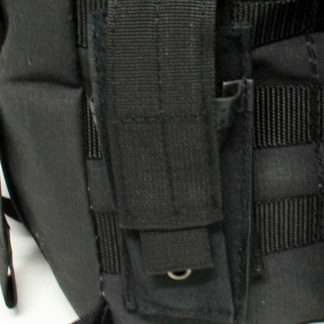 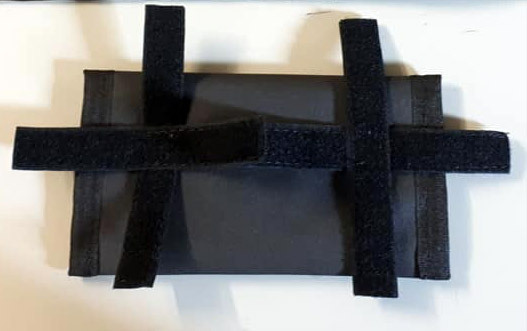 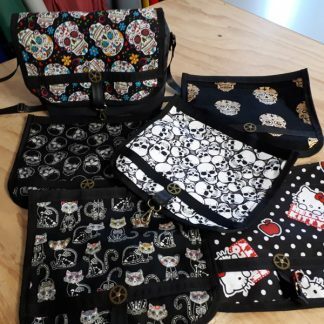 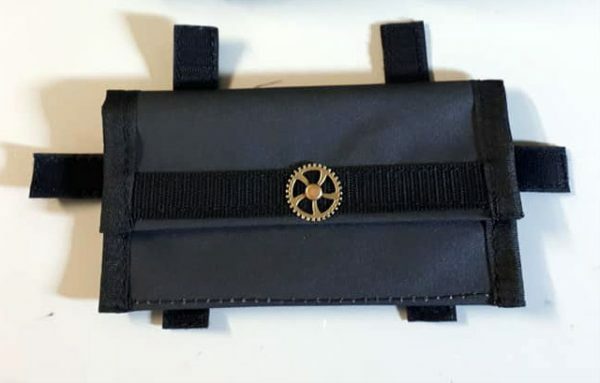 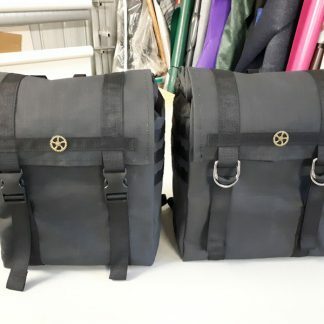 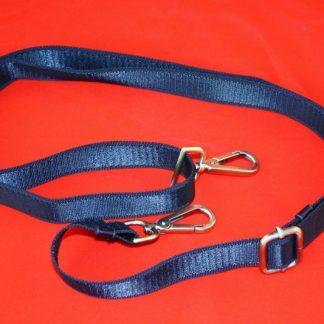 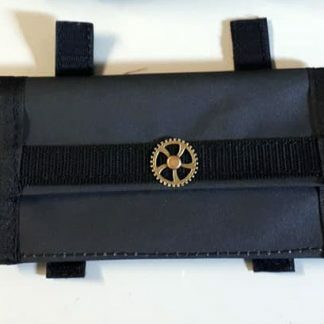 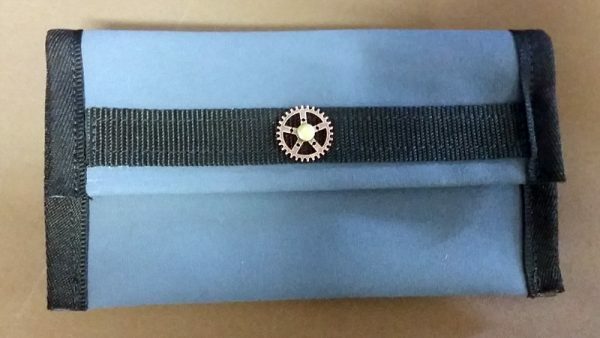 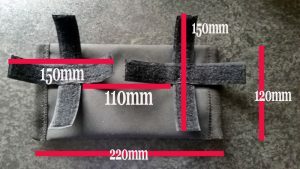 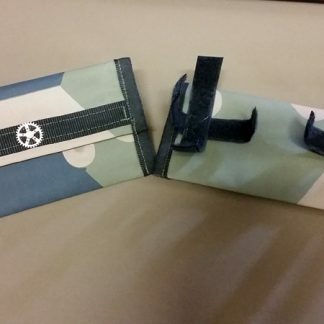 There are double sided hook and loop tape loops on the rear of the pouch running horizontally and vertically so that you can choose how and where to mount it. Please check the picture below for dimensions to ensure that it will fit on your bike.